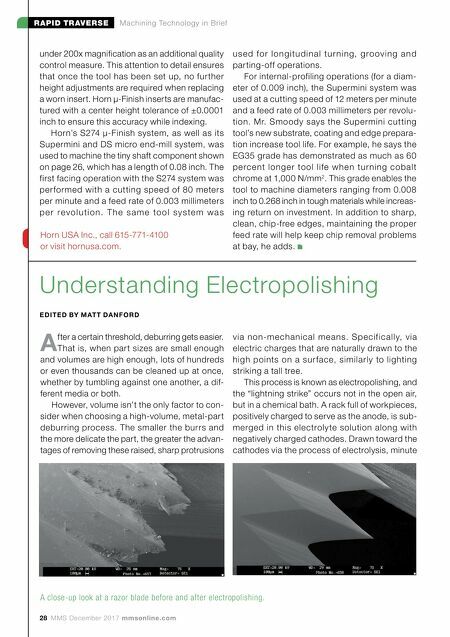 PINCH ME INTRODUCING THE M800 CONTROL FROM MITSUBISHI EDM Our NEW M800 Control makes the industry's best Wire EDM the easiest to operate. 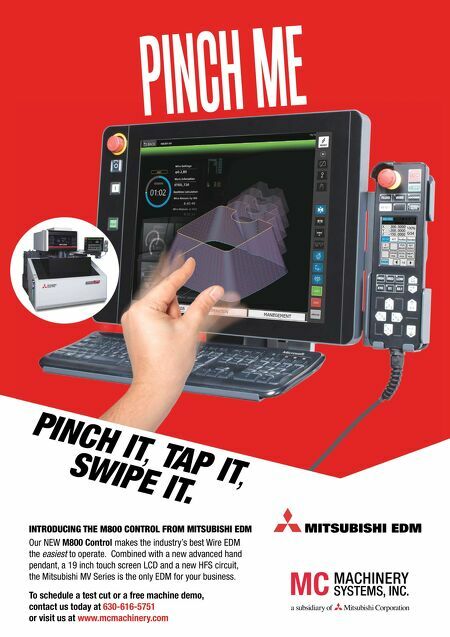 Combined with a new advanced hand pendant, a 19 inch touch screen LCD and a new HFS circuit, the Mitsubishi MV Series is the only EDM for your business. To schedule a test cut or a free machine demo, contact us today at 630-616-5751 or visit us at www.mcmachinery.com PINCH IT, TAP IT, SWIPE IT.